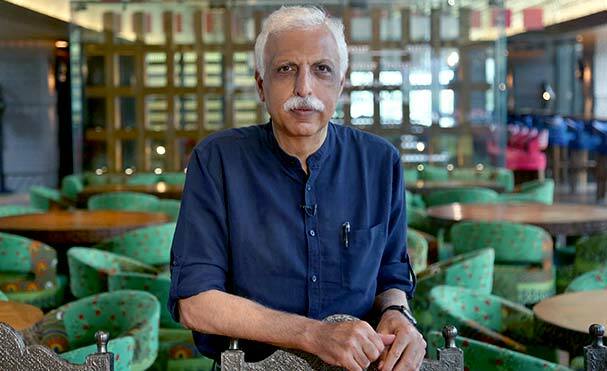 Vikram has been associated with NDTV since 1994 and is not only one of India’s leading news personalities and anchors, but has also taken on corporate responsibility for several years. One of India’s best known anchorpersons, he presents ‘The Big Fight’, which has long been one of India’s top rated news and current affairs programmes and ‘Gadget Guru’ along with several other special shows. As a special correspondent, he has extensively covered the Siachen & Kargil wars, and the conflict in Kashmir. 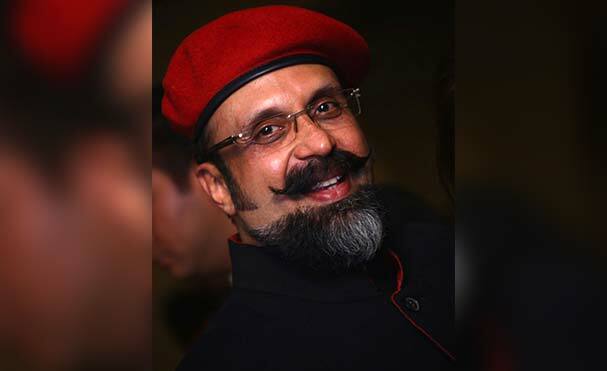 Vikram has been named “Global Leader for Tomorrow” and a ‘Young Global Leader’ by the World Economic Forum in Davos; has won the Indian Television Academy Award for “Best Anchor for a Talk Show”, the Hero Honda Award for Best Anchorperson and the Teacher’s Achievement Award for Communication. Earlier, as a special correspondent, he has extensively covered the Siachen & Kargil wars, and the conflict in Kashmir. Vikram has been named ‘Global Leader for Tomorrow’ and a ‘Young Global Leader’ by the World Economic Forum in Davos; has won the Indian Television Academy Award for ‘Best Anchor for a Talk Show’, the Hero Honda Award for ‘Best Anchorperson’ and the Teacher’s Achievement Award for Communication. 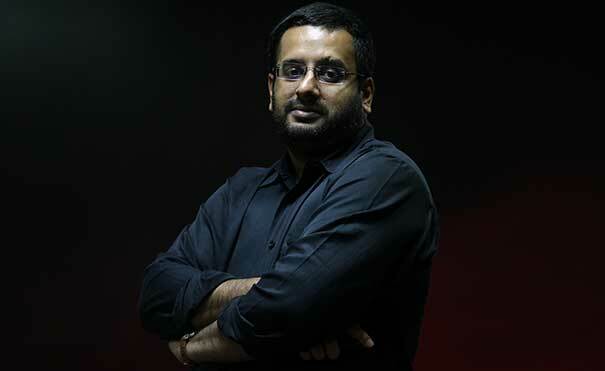 He has been one of the pioneers in social programming for public interest and has anchored a number of NDTV’s social campaigns including three ‘GREENATHONS’, the ‘Support my School’ campaign, and the ‘Save our Tigers’ initiative. Currently he is working with NDTV as a Consulting Editor. Rajiv Makhni is known as India’s Tech Guru. 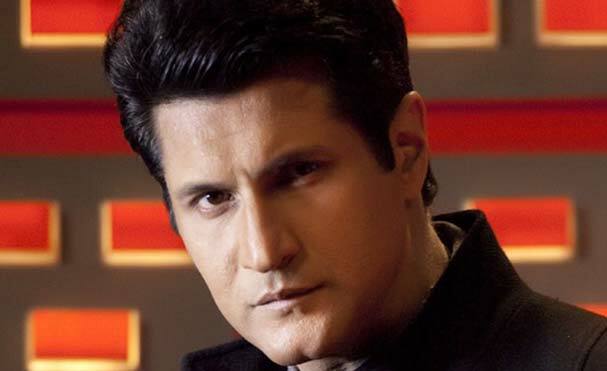 He was awarded the Chankaya Award for TV Host of the year 2015 and also awarded the Television Anchor of the Year 2013 by the Indian Television Academy. 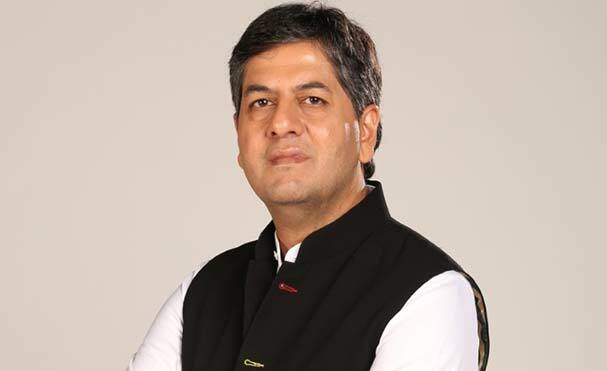 He is Group Managing Editor, Technology, NDTV, where he hosts multiple TV shows on Male Lifestyle and Technology for a national and International audience. 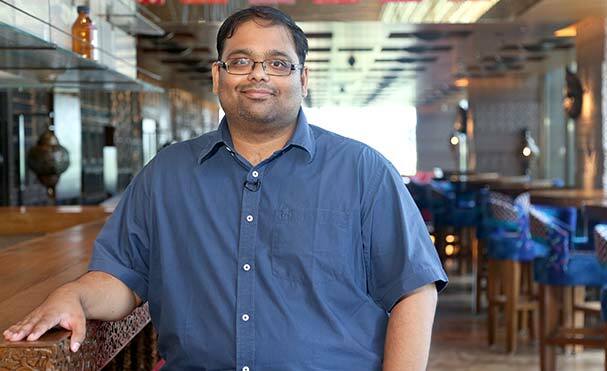 He is also the host of the international hit quiz show ‘Tech Grandmasters’ as well as a regular on Kaun Banega Crorepati. In 2015 he was selected as the ‘God of Style’ Male icon by the Hindustan times group HT City and also made his red-carpet debut at the Cannes International Film Festival. He is currently writing a book due to be released in 2017. Dhruv’s love for technology started young when he started tinkering with computers and collecting vintage electronics. With the advent of smartphones and PDAs, his focus shifted to the mobile side of things. At 16, he started maintaining a Symbian focussed website. After working with a number of publishers, Dhruv finally got associated with FoneArena where he has headed Delhi based operations for over 7 years. While his work keeps him at the cutting edge of technology, he has a keen interest in collecting records, books and all sorts of analog media. Prasanto K Roy is head of NASSCOM’s Internet Council and the Domestic IT Council. He was former president and chief editor at CyberMedia, India’s largest technology publisher. A technology journalist for over two decades, he writes for BBC, and has written for IANS, Al-Jazeera, and most major Indian publications. He has appeared as a tech expert on shows for NDTV, BBC and other TV channels. He has been a member of technology panels and juries for NDTV, CyberMedia, Nasscom, DEF mBillionth, and various government panels. His South Delhi home Green One is India’s first TERI GRIHA green home. Roy is a physics major from St Stephen’s, Delhi, and is active on Twitter at @prasanto. Anmol Taneja is the founder and CEO of Gadgets.in an on-line e-tailer of electronic gadgets focused on the Indian business consumer. Anmol is gadget enthusiast and is always playing with latest gadgets whether good or bad! Anmol is a serial entrepreneur. Prior to Gadgets.in he had started a software development company which he grew from 1 part time employee to a 120 people team. By training Anmol is an Aerospace Engineer and a commercial pilot. He ran a computer Bulletin Board Service (BBS) when Internet was not around. Currently he feels real excited about how Digital Natives will see the world. Whether it is through virtual / augmented reality or something else that we have not experienced yet. Nishant Padhiar has been at the forefront of expert product reviews since 1999. After successfully establishing AV MAX, India’s first magazine dedicated to high-end home-theatre and audio systems, he moved on to lead T3, an international gadget magazine that created a new niche in the Indian market for tech-hungry gadget-o-philes. 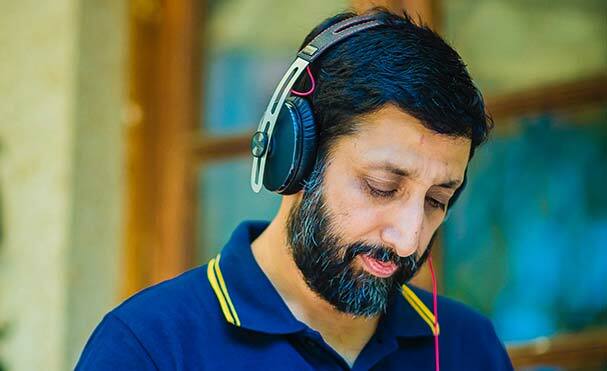 His background in Sound Engineering led him to pursue several globally-renowned degrees including the coveted ‘THX-Certified Home Theatre Technician-Level II’, ‘Home Acoustics Alliance’ and ‘CEDIA’ certifications, which very few have managed to achieve! Harnessing his passion for technology and design prompted him to answer the call of Stuff – the world’s biggest selling gadget magazine and to head its Indian edition. Raising the benchmark for magazine production in India by leaps and bounds, Stuff (India) has managed to scale the top spot of gadget/lifestyle magazines within a year of its launch under his captaincy. He also edits What Hi-Fi, a global magazine brand and India’s No.1 magazine on home-entertainment and high-end consumer audio. 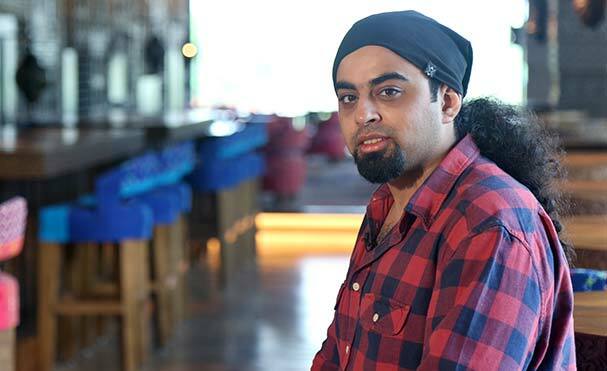 He has conceptualised and successfully executed live events such as the STUFF GADGET SHOW in Mumbai and the WHAT HI-FI SHOW across various metros over the past few years, both of which bring the magazine experience to life like never before. With his collective experience of over 15 years being a magazine editor, web publisher, TV co-anchor, event and brand-consultant, he is one of the leading authorities in the country for the definitive verdict on the latest technology. Kishore Bhargava is a Technology Consultant with over 30 years of experience in the areas of Network Architecture, Security, Unified Messaging, Project Management, IT Planning & Strategy. 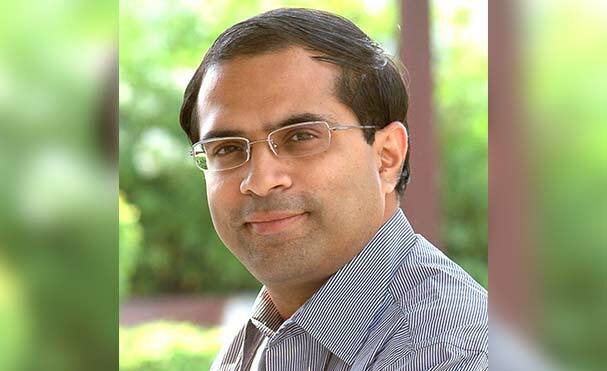 Ashish Bhatia is an independent technology writer, columnist, and editorial consultant. He writes for several publications in the technology, business, luxury, travel, and online space. Currently, he is in the process of setting up The Luxe Log, a luxury and lifestyle website. 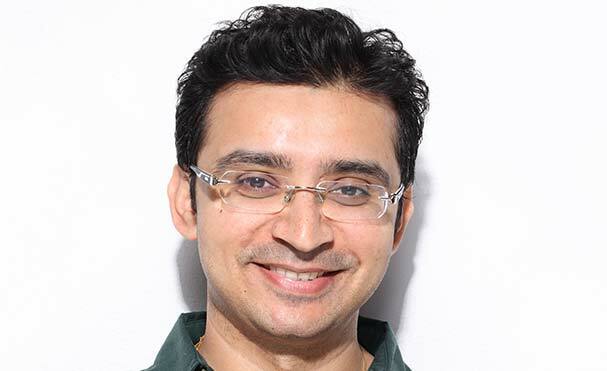 With nearly 30 years in the field of technology journalism, Ashish has been the Editor of PC World, a columnist with Hindustan Times, and Editorial Director of the Virtual Magazine. Nandagopal Rajan is the editor of Indianexpress.com, one of India’s top news websites. He has been writing on technology and related subjects for well over a decade. He loves photography and has now completely switched to smartphone photography.